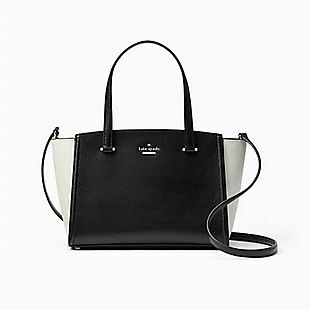 Shop the Surprise Sale at Kate Spade and get jewelry pieces for as low as $15. Shipping is free at $99, or it adds $5 otherwise. 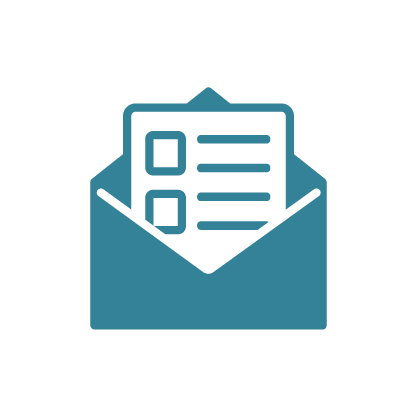 Please note that you must enter your email address and zip code to shop the sale. 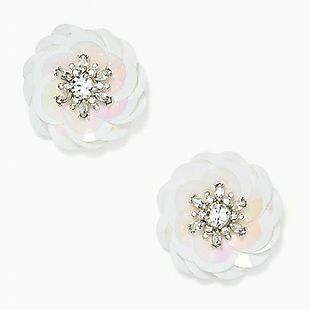 The pictured Snowy Nights Sequin Statement Studs, drop from $68 to $15. 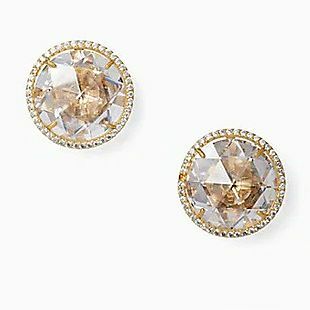 We couldn't find similar Kate Spade earrings for less than $30 anywhere else. Also, save 82% on this Full Plume Peacock Ring, originally $108, which drops to $19. This is a final sale, so no returns or exchanges are accepted. Sales tax is charged in most states. 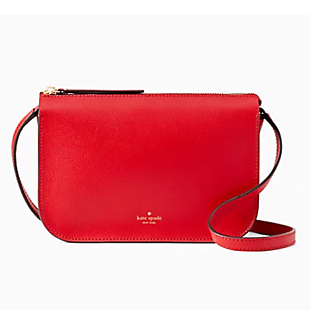 This Kate Spade Alegra Crossbody Wallet drops from $199 to $59 at Kate Spade. 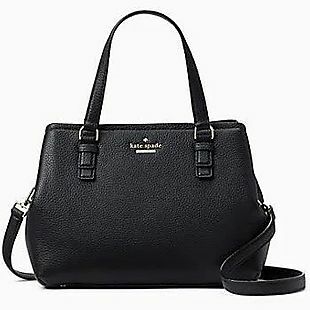 You must enter your email address and zip code to shop the sale. 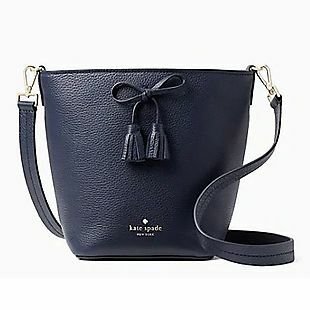 Shipping adds $5 or is free with $99. This is the lowest price we could find by $15. 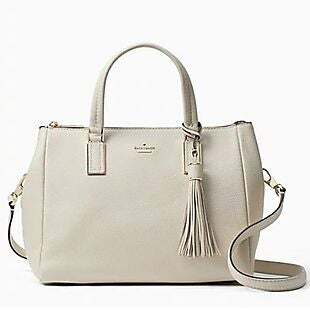 It is made of leather and is available in two colors. 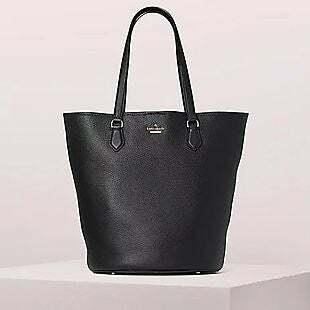 This bag is final sale and cannot be returned. Sales tax is charged in most states. 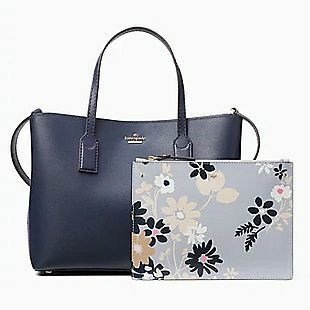 Originally $399, this Kate Spade Larchmont Avenue Penny Tote drops to $89 when you shop the Surprise Sale at Kate Spade. Shipping adds $5, or it is free when you spend $99 or more. Please note that you must enter your email address and zip code to shop the sale. 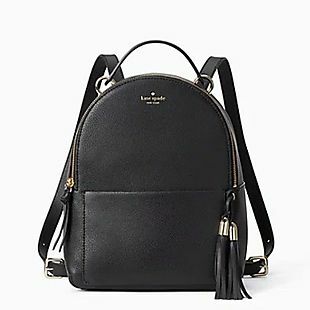 This is the lowest price we found by over $60! 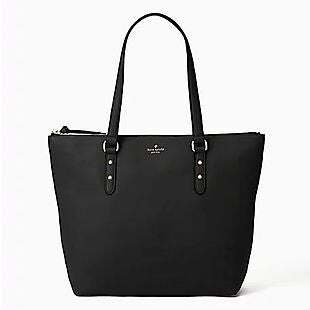 This pebbled leather tote features a zippered closure and multiple pockets. 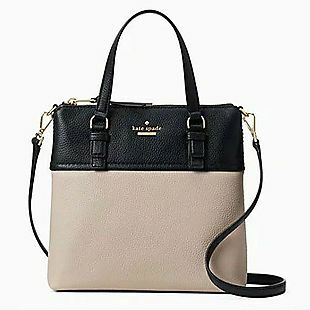 It's available in Black or Warm Beige and measures 11.7" x 16.4" x 5.9". This is a final sale, so no returns or exchanges are accepted. Sales tax is charged in most states. 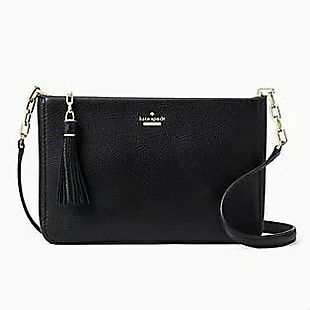 Originally $299, this Kate Spade Serrano Place Pearl Maisie Crossbody drops to $69 when you shop the Surprise Sale at Kate Spade. Shipping adds $5, or it is free when you spend $99 or more. Please note that you must enter your email address and zip code to shop the sale. That's a savings of 77% and all other sites are charging at least $27 more. 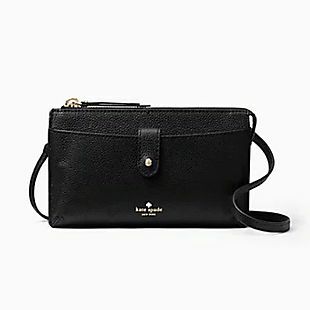 This pebbled leather bag has a removable crossbody strap and pearl accents. It's available in three colors and measures 5.2" x 7" x 2.2". This is a final sale, so no returns or exchanges are accepted. Sales tax is charged in most states. 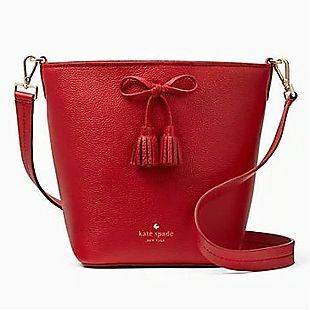 This Kate Spade Naomi Satchel drops from $398 to $149 at Kate Spade. Plus it ships free. 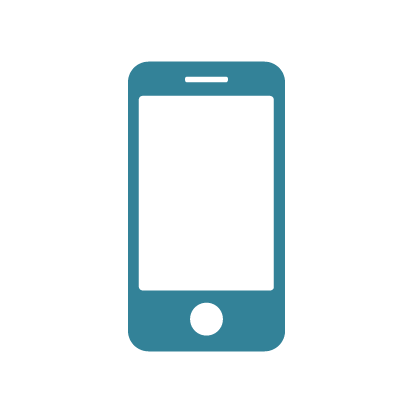 You must enter your email address and zip code to shop the sale. This is the lowest price we could find by $40. 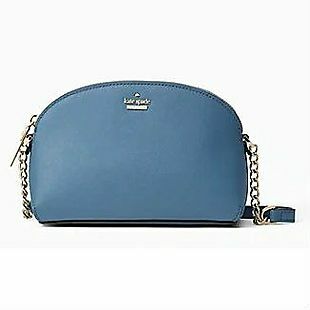 It is made of leather and is available in two colors. 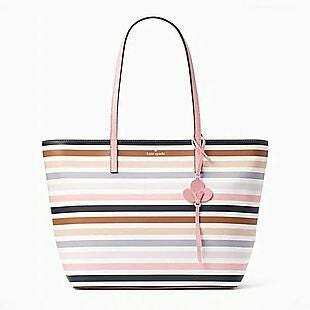 This bag is final sale and cannot be returned. Sales tax is charged in most states. 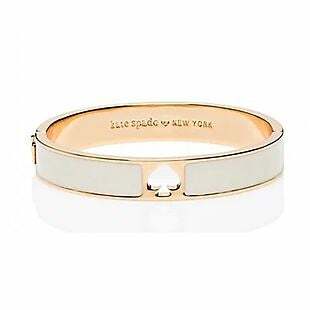 This Kate Spade Hole Punch Bangle drops from $58 to $25 at Kate Spade. You must enter your email address and zip code to shop the sale. 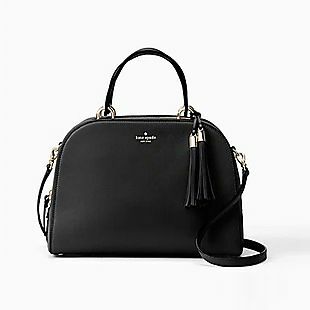 Shipping adds $5 or is free with $99. This is the lowest price we could find by $10. 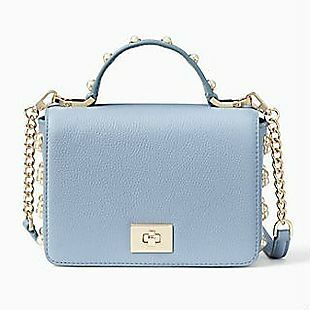 Choose from three colors. This is final sale and cannot be returned. Sales tax is charged in most states. 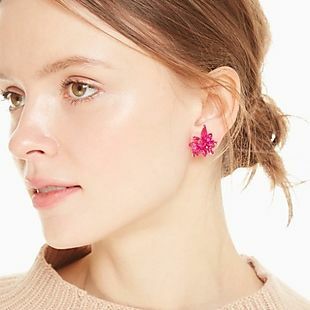 These She Has Spark Earrings drop from $58 to $35 to $24.50 when you enter code JOYSOFSPRING during checkout at Kate Spade. Plus shipping is free. This is the lowest price we found for these earrings by $5 and most sites are selling them for at least $40. They come in five colors. Sales tax is charged in most states. 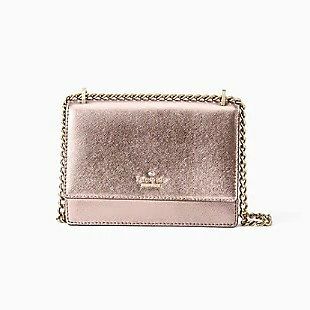 The pictured Kate Spade Milli Sandals drop from $48 to $33.60 when you apply code JOYSOFSPRING at checkout at Kate Spade. Plus shipping is free. This is the best price we found by $14. 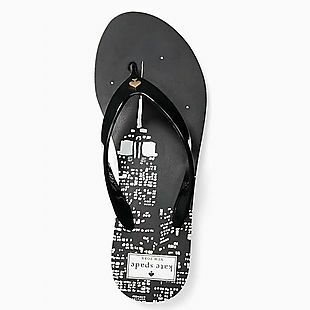 They are only available in the pictured black design at this price. 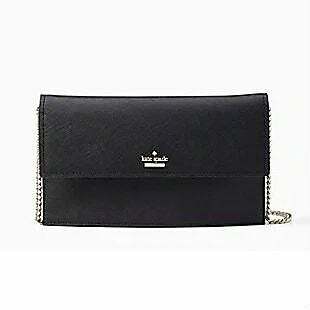 This item is final sale, so no returns or exchanges are accepted. Sales tax is charged in most states. This Long-Sleeve Sleep Shirt with Eye Mask drops from $68 to $29 in three designs right now at KateSpade.com. Even with $5 shipping (or free shipping on orders over $99), this is the lowest price we could find. The shirt is a machine-washable cotton blend. 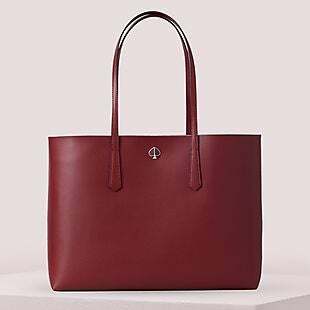 You'll need to enter your email address and zip code to access this Surprise Sale. Sales tax is charged in most states. This Kate Spade Ruffle-Trim Trench Coat drops from $498 to $159 at Kate Spade. Plus it ships free. You must enter your email address and zip code to shop the sale. 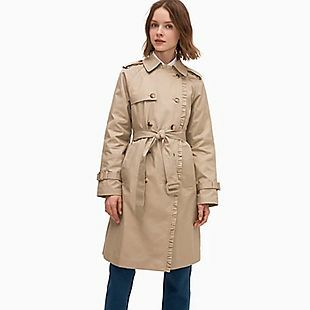 Similar Kate Spade trench coats go for over $250 at other major retailers. It is available in sizes XS-XL. This coat is final sale and cannot be returned. Sales tax is charged in most states. 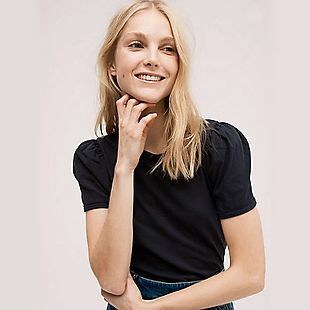 Originally $58, this Kate Spade Puff-Sleeve Tee drops from $44 to $30.80 at KateSpade.com when you apply promo code JOYSOFSPRING at checkout. Plus shipping is free. This is the lowest price anywhere by $13. This 100% cotton tee comes in black or white. Sales tax is charged in most states.